Episode 016 CHALLENGING PREMISES - Jon Newman: “Fascinated by influencing people’s perspectives through backdoors" – Let's Talk About Sets! Episode 016 CHALLENGING PREMISES - Jon Newman: “Fascinated by influencing people’s perspectives through backdoors"
Comedian Jon Newman snorkels down with us into the choppy waters of “CHALLENGING PREMISES.” What constitutes a challenging premise? Taboo? Complexity? And what devices do comics use to bring audiences into mental territory they ordinarily avoid or find too complex to be funny? All three of us love to have our perspectives challenged and altered by thoughtful stand-up comedy, and this episode explores everything from silly voices to commanding presence to the roles prominent comedians can play in shaping societies’ narratives. Oh, and it’s also funny. Jon Newman is a comic, a writer, and a podcaster based in New York City. He has a deep love of comedy with a message, where the subjects of the jokes leave the audience thinking long after they’re done laughing. 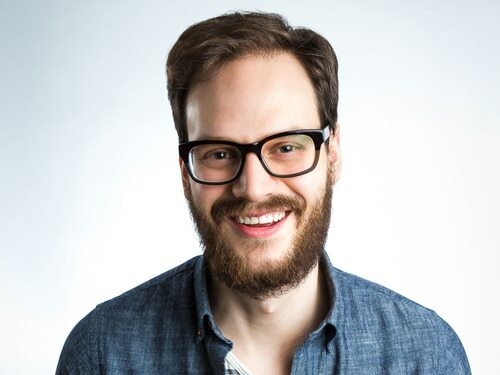 A Virginian, Jon made his way to New York and now performs all over the city at clubs like The Stand, Dangerfields, Eastville Comedy Club, New York Comedy Club, and Broadway Comedy Club. 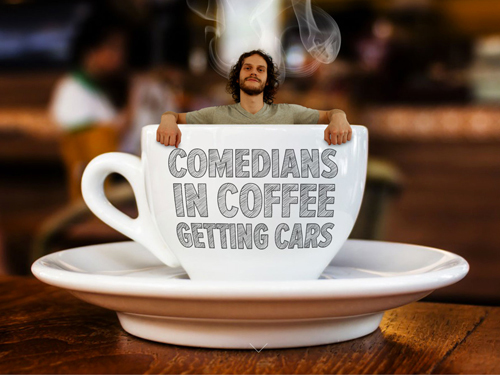 Jon was a finalist at the 2016 “Make Me Laugh” Albany Festival, and he runs a podcast called Comedians in Coffee Getting Cars, in which comedians sit in a hot tub full of coffee and plan a Gone in 60 Seconds-style heist. In his words, “it’s 100% as stupid as it sounds.” He is also the host of “Comedians on Stage Telling Jokes,” a monthly show where guests of the podcast perform live stand-up. And a huge thanks to to our guest, Jon Newman! Special thanks to Jerrod Carmichael, Bill Burr, and Chris Rock for their unwitting and indispensable participation in this episode. And there’s always lots of love for Salt ‘N Peppa. We know they’re out there watching us, proud of our wildly inventive remix of their hit song.